CBD has taken over the wellness world, and we completely understand why. Becoming more normalized and mainstream by the day, people everywhere are turning to the healing powers of CBD to tame stress and anxiety, increase creativity, and promote an overall better sense of wellbeing. Cannabis is no longer just for the “stoner” archetype — it’s for everyone. If you’re still a little confused about what CBD is, let us clear it up for you. CBD is a constituent of cannabis, but unlike its counterpart THC, CBD is non-psychoactive, meaning it won’t get you high. Therefore, it’s safe for daily use, though of course results vary from person to person. CBD promises a myriad of health benefits, from the ones listed above, to anti-inflammatory and pain relieving properties. Better yet, it comes in a variety of forms, so you can choose which methods are best suited for your life. Whether you want an oil to add to your morning coffee or smoothie, or a salve to rub on achy muscle and joints, there is definitely something out there for you. Keep reading to discover some of our favorite CBD products. “The remedy that makes Sunday less scary,” Sunday Scaries CBD gummies are easy to take CBD gummy bears that also contain vitamin D3 and B12. Take 1-3 gummies on a Sunday, or any day, to receive candy-sweet results. Kana’s Lavender CBD Sleeping Mask combines the healing powers of CBD with K-beauty for a seriously luxurious experience. This mask reduces inflammation, brightens, and hydrates skin as you sleep, and is great for all skin types. Root Origin has two CBD sprays, one specially formulated for daytime use, and one for night. The sprays are taken orally, and reminds me of when those mint sprays were popular. The DAY spray’s only active ingredient is CBD, while the NIGHT spray also contains Melatonin and a blend of GABA and Valerian root to help you get to sleep easier. Both of these sprays are very low dose, so you can take as little or as much as you need. Made From Dirt has four CBD salves: Sleep Balm, Sunflower Salve, Stretch Mark Salve, and Peppermint Pain Salve. I especially love the Sleep Balm, which I rub on my temples and inner wrists before bed. 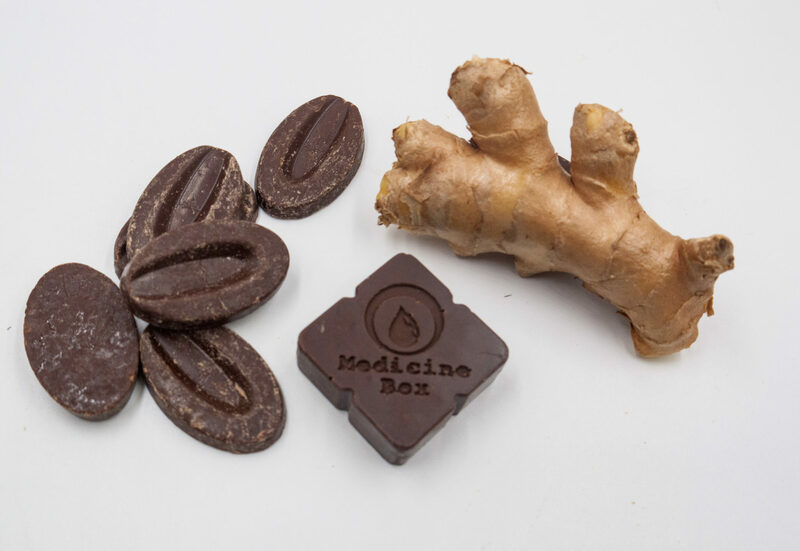 Medicine Box has tinctures and bars, but they also make chocolate truffles — and who doesn’t love a delicious piece of chocolate? 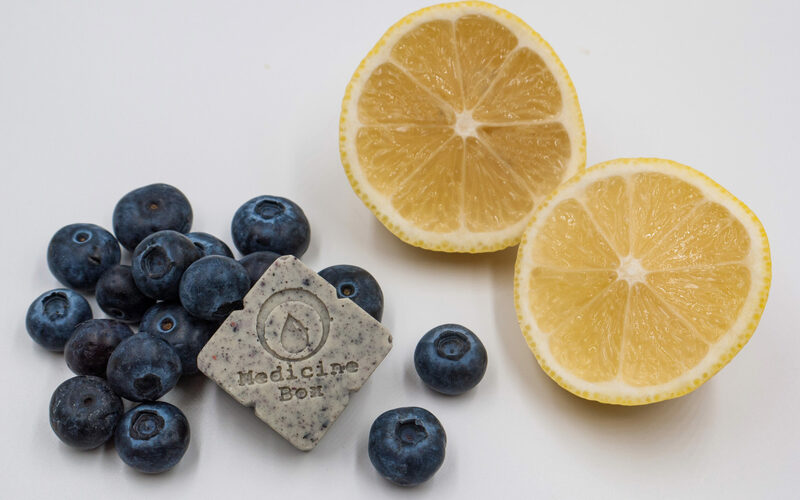 The truffles even come with convenient score marks so you can easily break off the dose you want. Mowellens’ The Keeper’s Stash is sweet, liquid gold. This CBD-infused avocado honey can be used anywhere you’d normally use honey or just want to add a touch of sweetness. Mowellens has a great story it, too. Amy Duncan founded the company after her former MLB player husband, Chris Duncan, was diagnosed with a brain tumor, hoping to bring the CBD benefits they’d experienced to others. 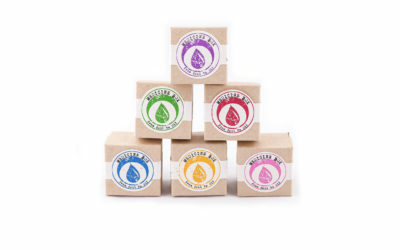 The company also makes topicals and tinctures. One of the most popular ways to take CBD is by mixing it in with your morning cup of coffee, and Sträva Craft Coffee has made that easier than ever before. 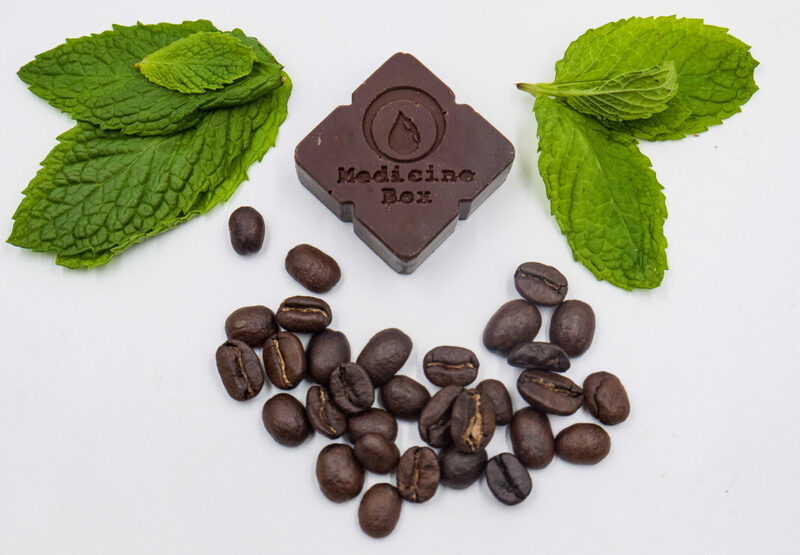 Their Peace & Wellness blends feature CBD-infused coffee beans, taking out the extra step of having to add it yourself. Focus, Restore, Elevate, and Escape each contain different amounts of CBD so you can choose the blend that’s right for you. Charlotte’s Web’s Hemp Extract Oil, known as “the world’s most trusted hemp extract,” is a classic CBD oil that you can use everyday and everywhere. Add it to whatever beverage or food you please, or just take it straight from the bottle. These chocolates are not pot — they’re CBD! These chocolates from Not Pot come in a 30 day supply and also contain raw cacao and the adaptogen ashwagandha. 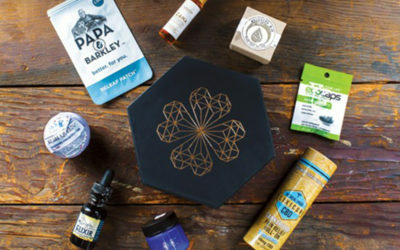 Probably one of the mosts popular CBD oils on Instagram CAP Beauty’s The Daily Hit is so popular it even inspired CAP to make a sub-site, High On Cap. This stuff isn’t cheap though — a single bottle costs $105. With so many amazing CBD products out there, it can be difficult to decide what you want to try first. 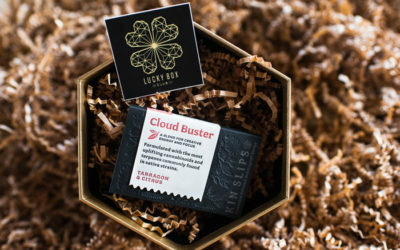 Lucky Box Club makes it easy for you with their Wellness Box — a CBD-only box packed with a ton of awesome goodies that can be delivered straight to your door.